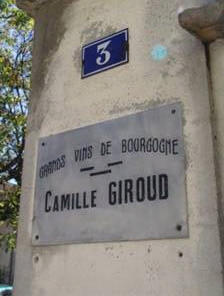 Founded in 1965 by the man of that name, for many years this producer was known for traditional, long-aged Burgundies. It was acquired in 2002 by Ann Colgin and husband Joe Wender. They brought in young winemaker David Croix, turned to Becky Wasserman for direction, and undertook a major revamping of the winery, including the introduction of a wooden press for the red wines, open wooden vats for fermentation, use of little or no new oak and little racking. The winemaking represents a perfect blend of tradition and modern technology. 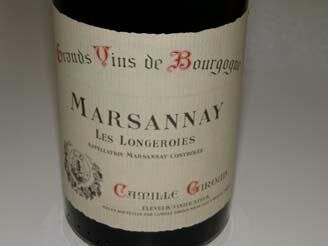 A remarkable turnaround has occurred, and the wines are now much more supple and approachable.